One of the biggest galas of the season — the Doctors Hospital “ThunderBall” Gala — took place last month. 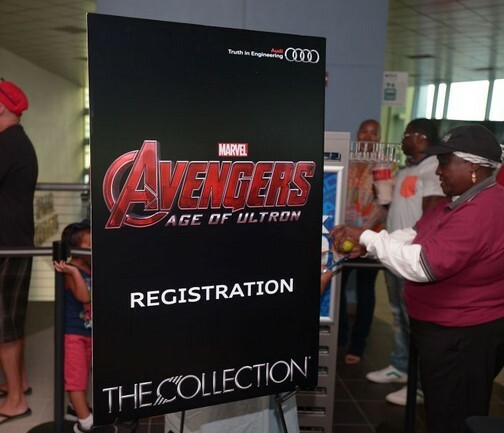 Ugo Colombo’s THE COLLECTION was proud to be a sponsor again this year and they provided the event with a multitude of Porsche displays which included the Macan Turbo, Porsche Boxster GTS, Panamera S E-Hybrid, Cayenne Turbo, Carrera 4 GTS Coupe and the 911 GTS. 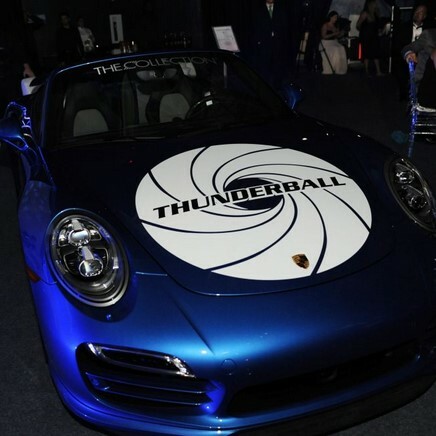 The fourth annual Doctors Hospital Gala event followed the legendary James Bond: 007 theme and inside the FIU Arena, the Porsche 911 Turbo was on display and in full theme as it featured the iconic “ThunderBall” logo on the hood. 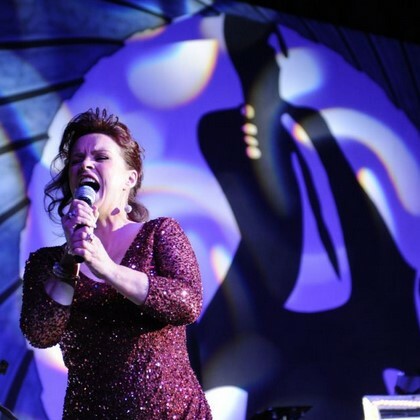 The evening featured a live performance by Grammy-winning artist Sheena Easton. The Scottish-born pop is best known for hits “Modern Girl” and “Nine to Five.” Easton is also applauded for Academy Award-nominated James Bond movie theme for “For Your Eyes Only” — which was fitting for the night’s James Bond theme. This entry was posted in News and tagged Doctors Hospital Gala, porsche, The Collection, Thunderball Gala, Ugo Colombo on June 27, 2015 by Ugo Colombo. 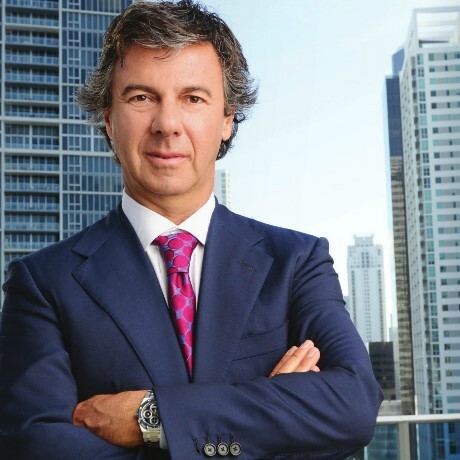 Ugo Colombo was recently featured in an Executive South Florida Magazine article exploring the visionaries who built South Florida. The piece explores Ugo Colombo’s history in Miami which began when he graduated from the University of Miami in 1987 with a MBA. Ugo Colombo also showed his talent for deal-making in the early 1980s by purchasing the Imperial condominium. “The Imperial’s original developer failed to survive, so [Ugo Colombo] ‘purchased about a third of the units there with FDIC financing, and [he] basically resold them…’” He then acquired Villa Regina with Trammel Crow Company and made extensive renovations. After graduation Ugo Colombo formed his diversified real estate company, CMG Group, with two partners and he said they first acted as a “condominium and apartment management company.” By the early 1990s, however, Ugo Colombo turned towards development and he planned the 41-story Bristol Tower, “the first high-rise condominium built on Brickell Avenue after the early 1980s….” Boosted by the success of Bristol Tower, Ugo Colombo built the 51-story Santa Maria on Brickell in 1997 and today his focus is on the much anticipated Brickell Flatiron. This entry was posted in News and tagged CMC Group, Executive South Florida Magazine, South Florida real estate, Ugo Colombo on June 3, 2015 by Ugo Colombo.